Marvel Comics Universe & Uncanny X-Men #11 Spoilers: The X-Men Are Dead After X-Men Disassembled? 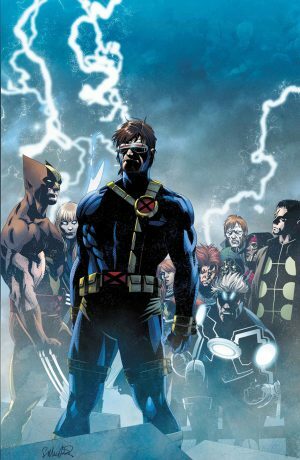 So Who Are The Last X-Men That Cyclops & Wolverine Will Lead?! 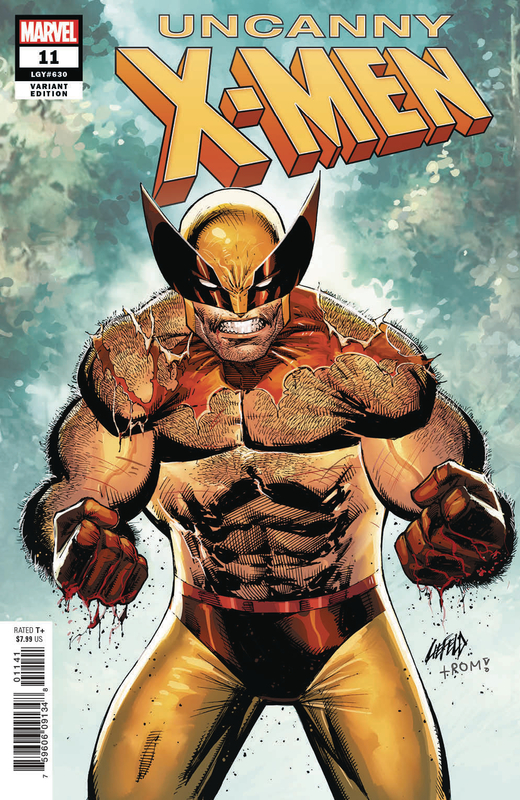 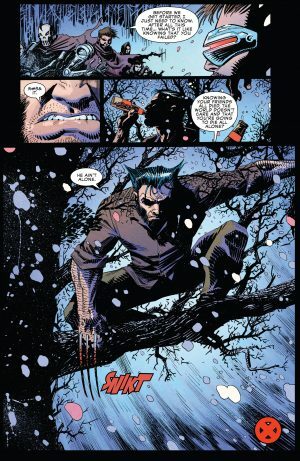 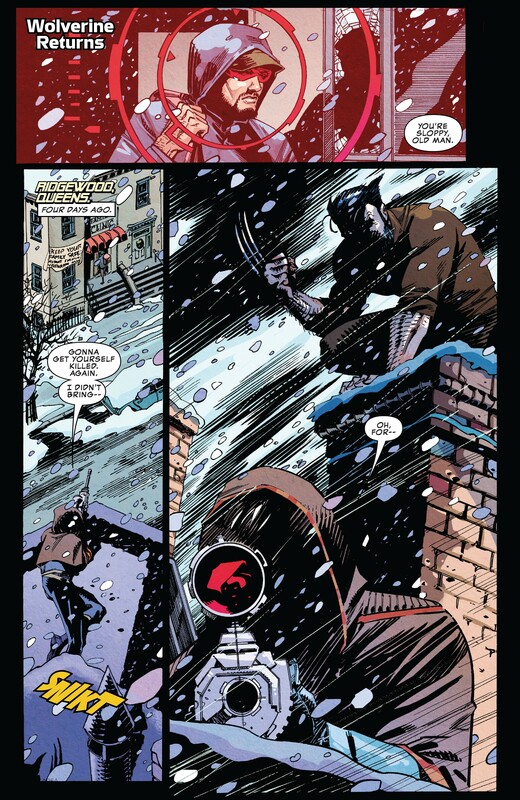 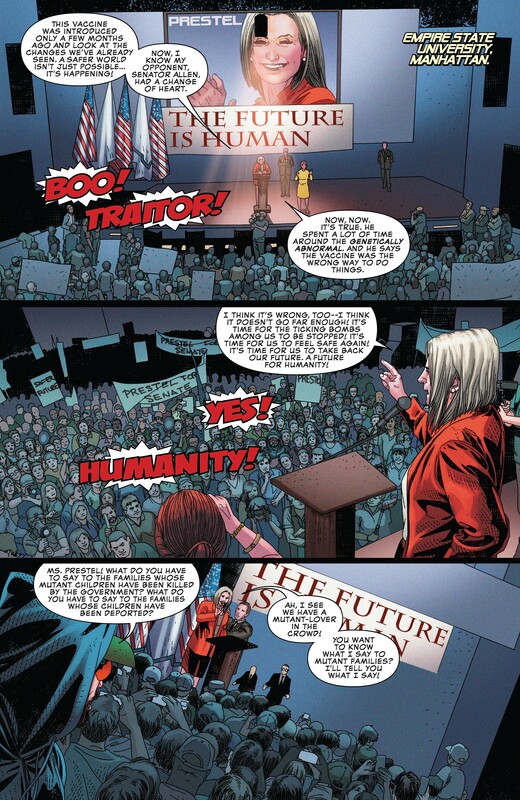 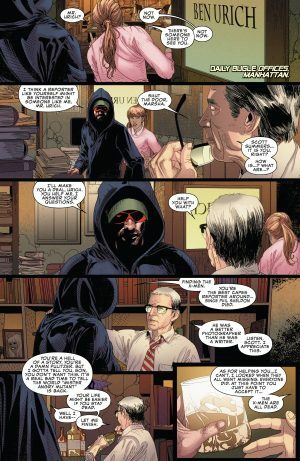 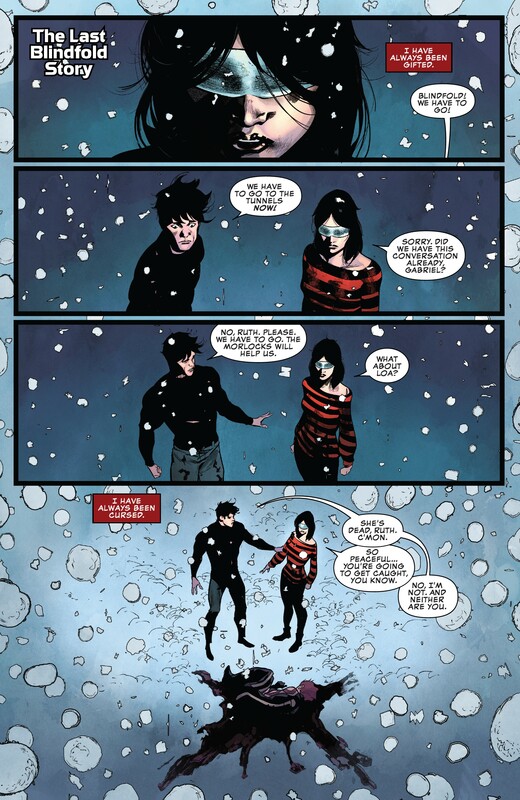 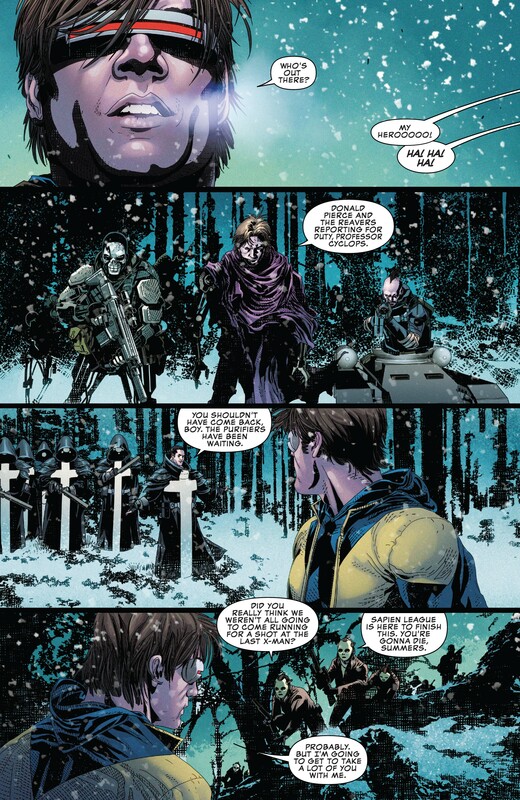 Marvel Comics Universe and Uncanny X-Men #11 Spoilers follows. 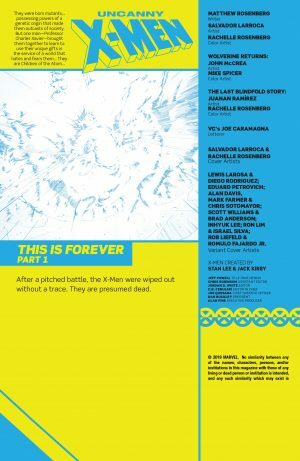 The X-Men Are Dead After X-Men Disassembled? 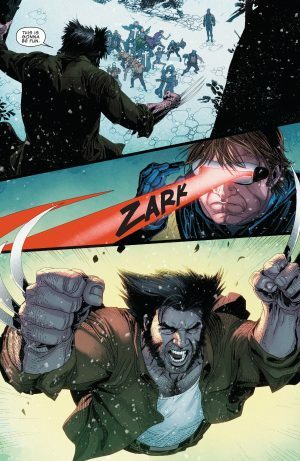 So Who Are The Last X-Men That Cyclops and Wolverine Will Lead?! The book opens with a storyline catch-up and creator’s credits page. 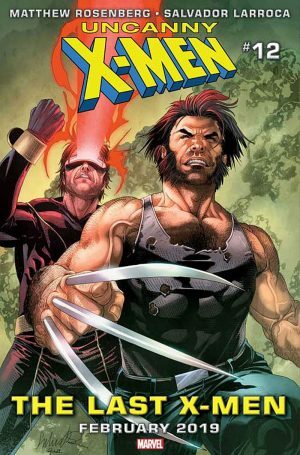 The action begins with Cyclops, Scott Summers, saving the mutant called Blindfold, Ruth Aldine, who has psychically-based powers. 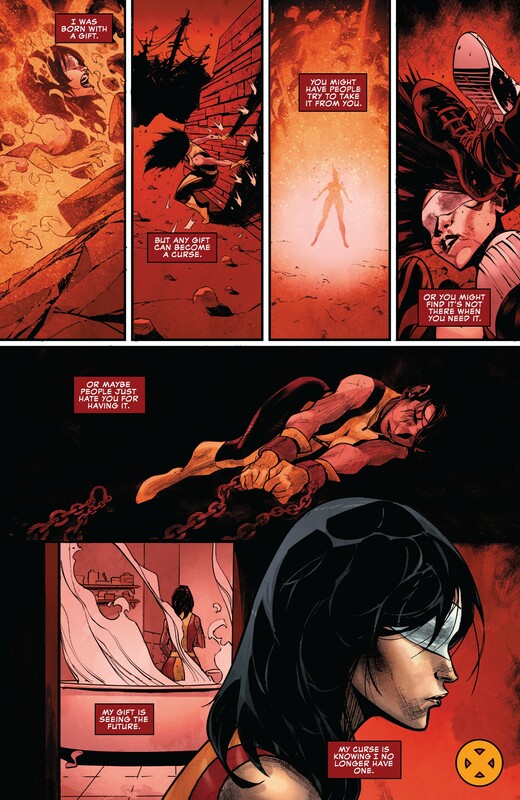 She informs him that the X-Men are dead. 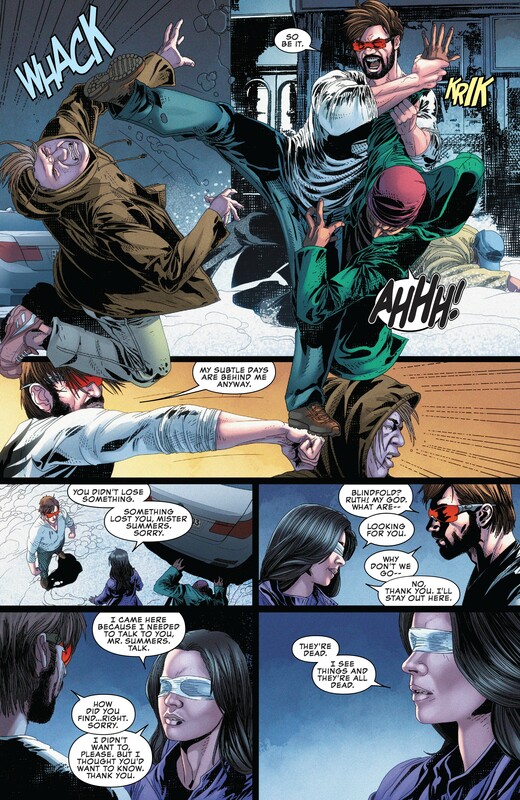 Cylops then goes to Ben Urich of the Daily Planet who confirms that the world believes the X-Men are dead. 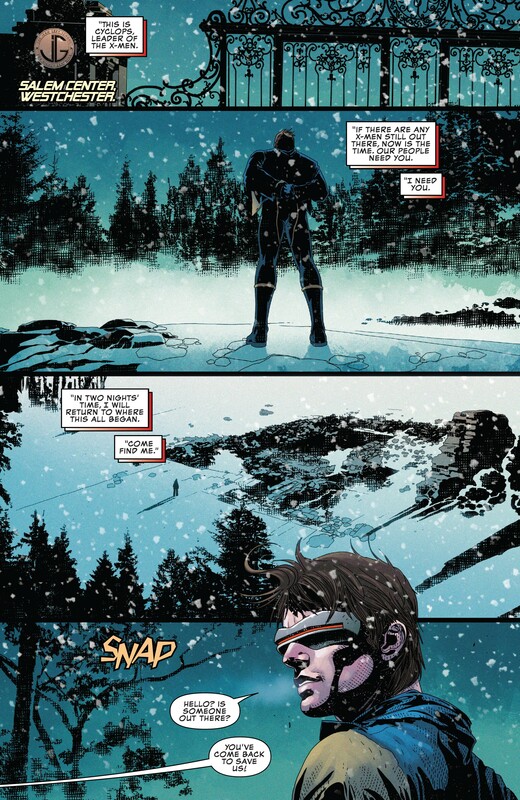 Cyclops then attends an anti-mutant rally where he is attacked and his glasses fall off making his optic beams go amok. 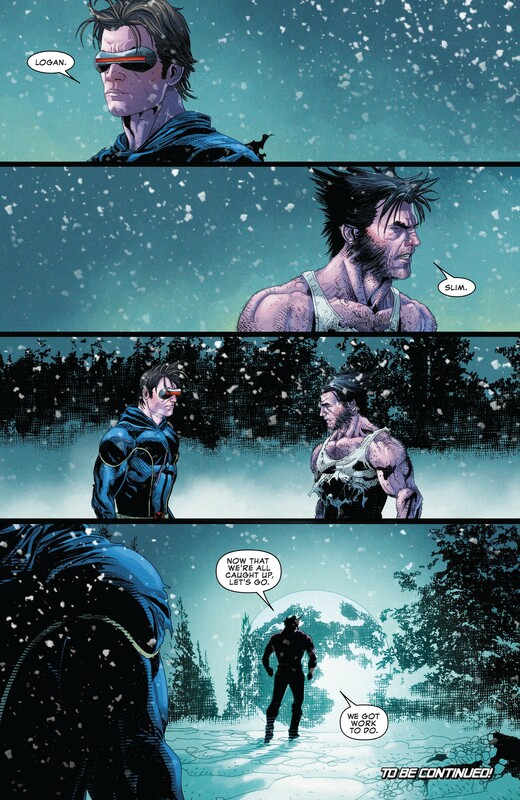 …uses the media coverage to make a call for a meeting with any surviving X-Men. 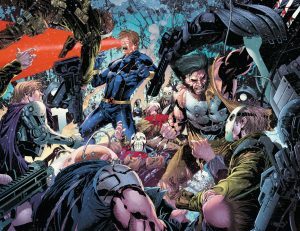 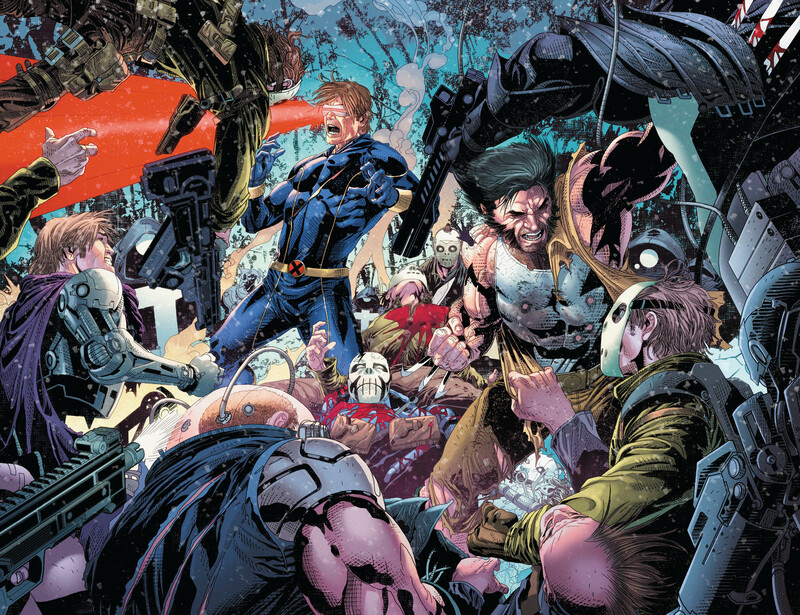 Cyclops is met by villains: Donald Pearce and his Reavers, The Purifiers, and the Sapien League. …afterwards heading off to reform the X-Men. 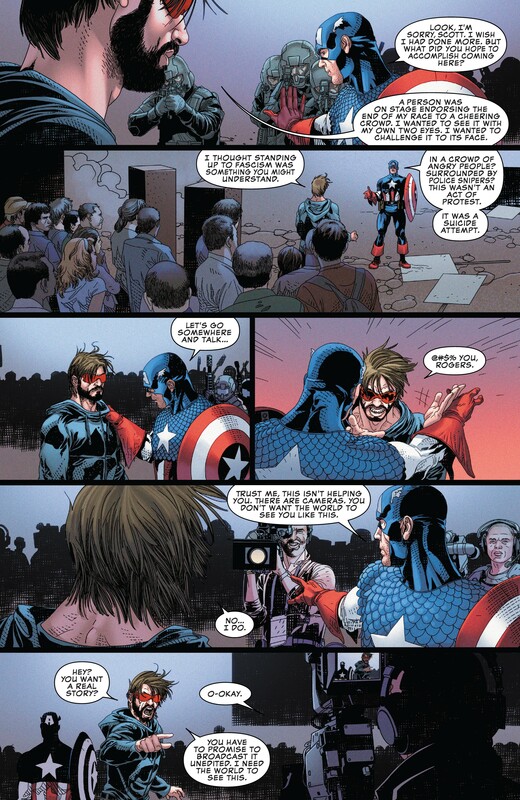 …before he met up to assist Cyclops. For folks interested, her mutation is a bit unsettling, but she does have psychically-based powers. 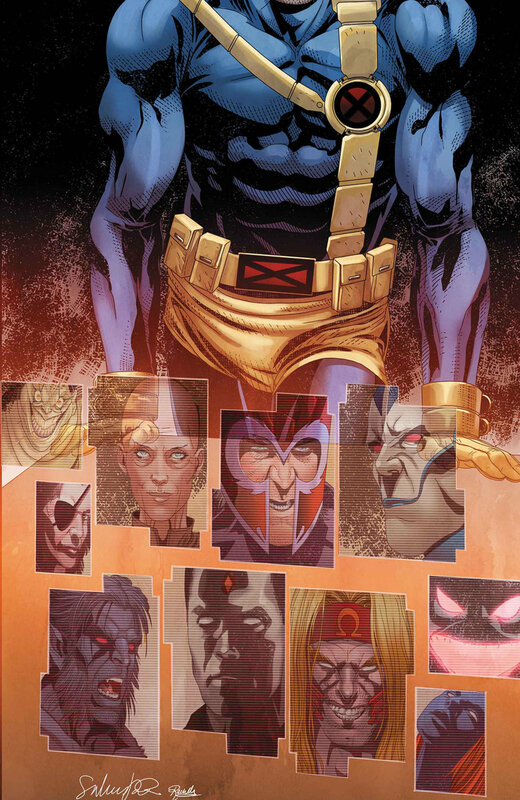 Next up, in two weeks, is Uncanny X-Men #12 out on February 20, 2019. 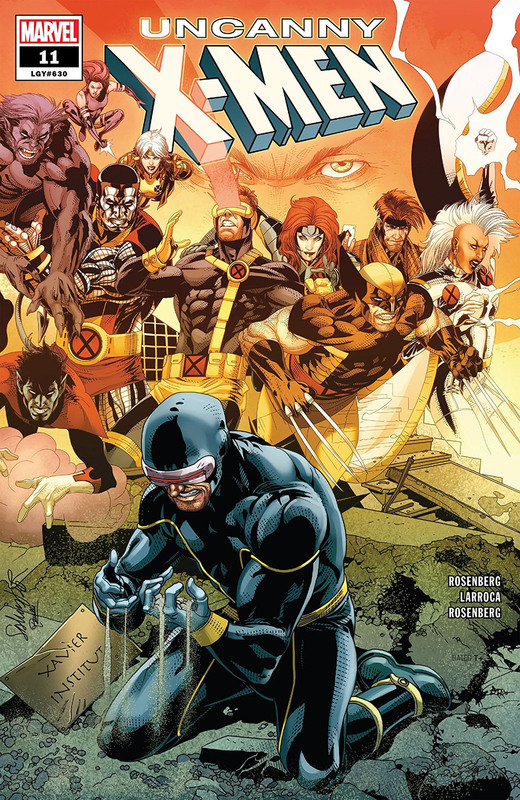 Uncanny X-Men is now twice monthly instead of weekly like it was during X-Men Disassembled. 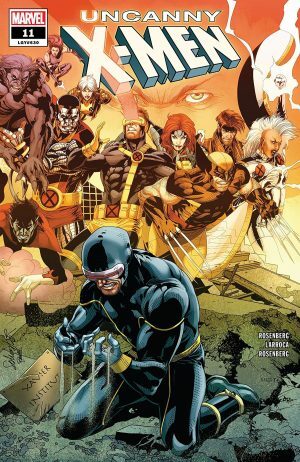 So, who are the Last X-Men? 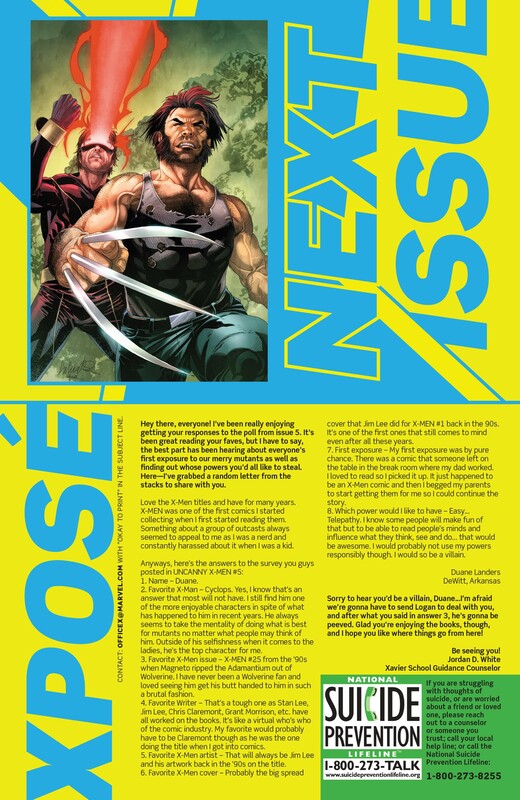 …Uncanny X-Men #14 seems to hint at an answer to the team roster.